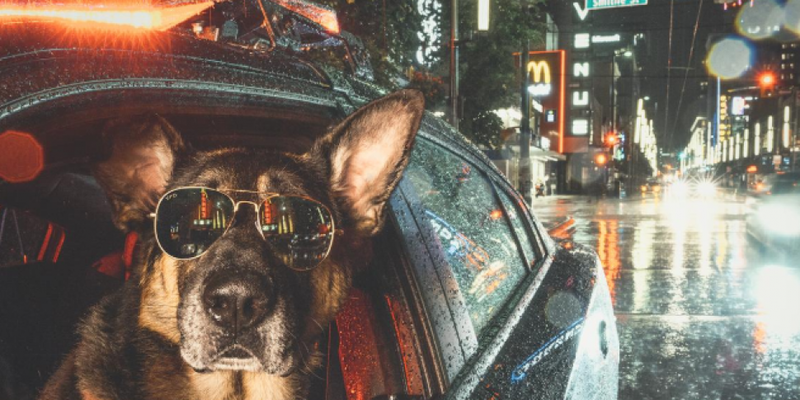 For the past decade Vancouver Police Canine Unit has released a calendar, with all the proceeds going to Breast Cancer awareness. Every year the police dogs and their handlers get together for some very badass shots. We need these in our lives and luckily they are available from anywhere in the world!